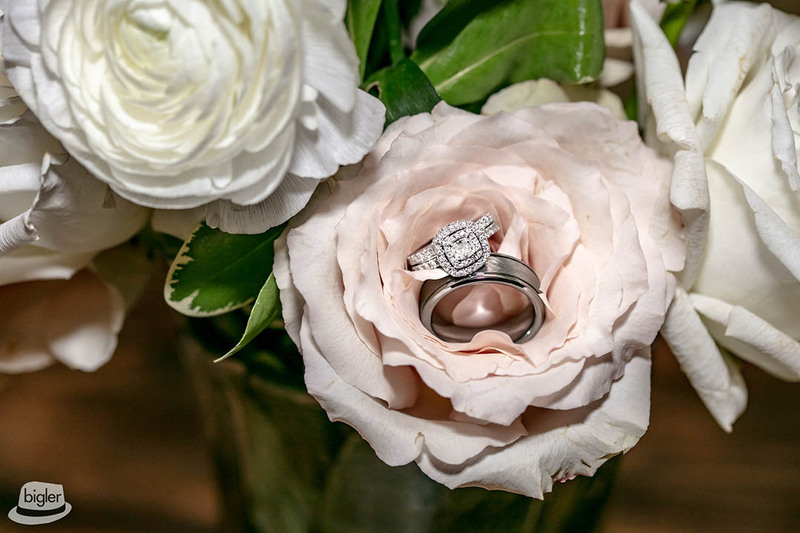 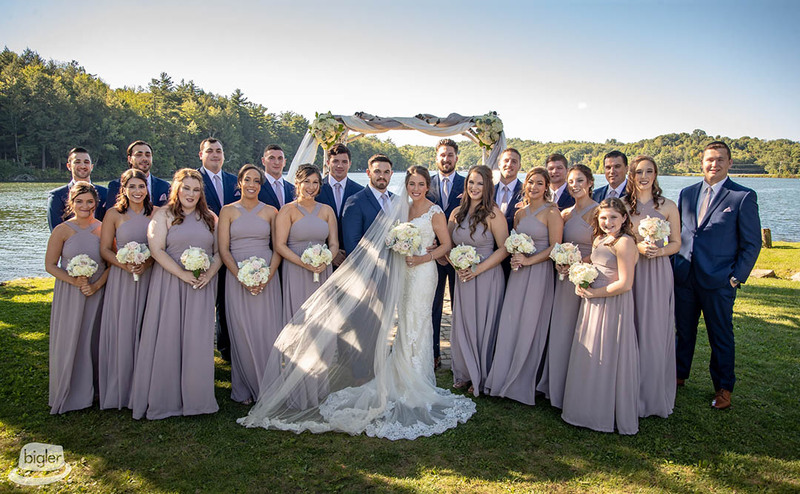 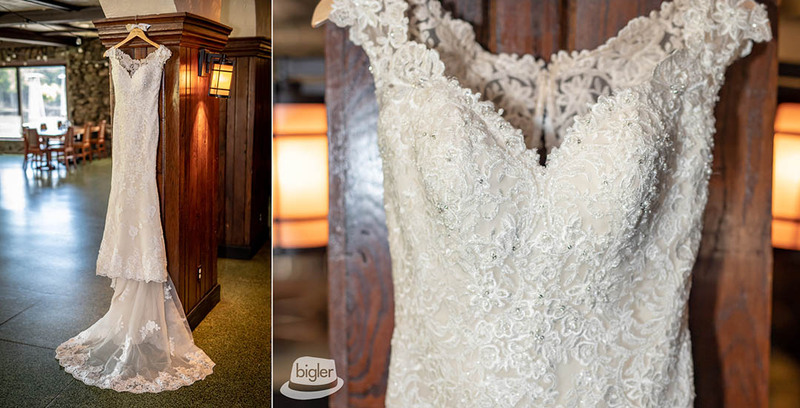 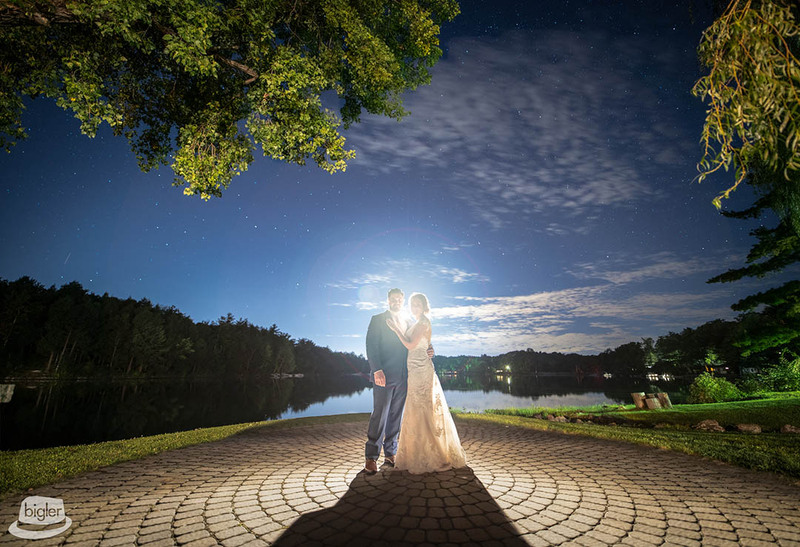 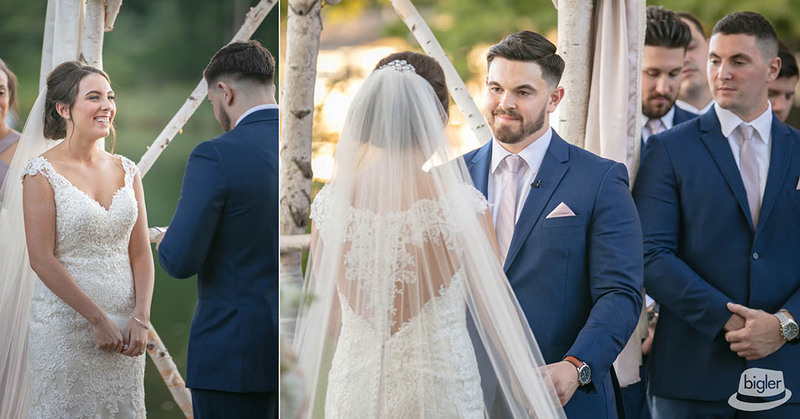 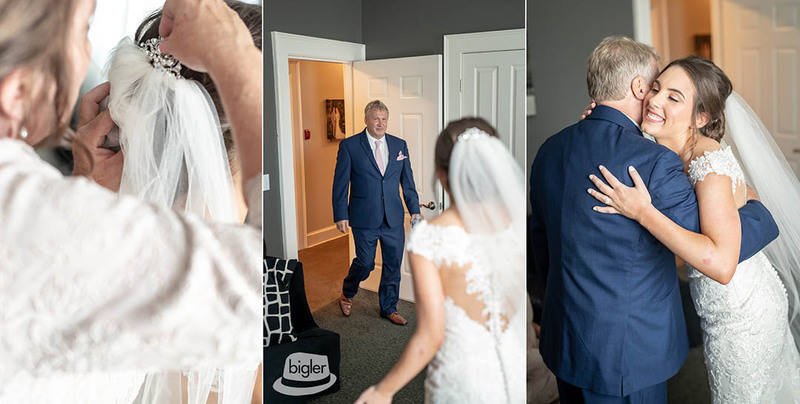 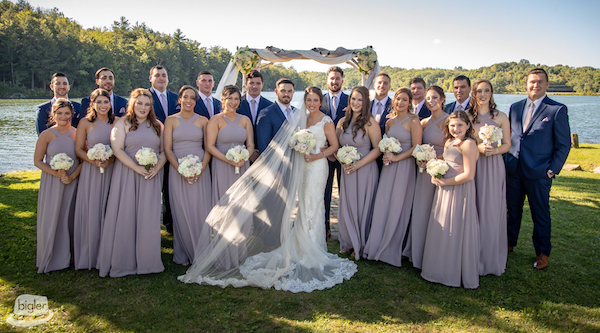 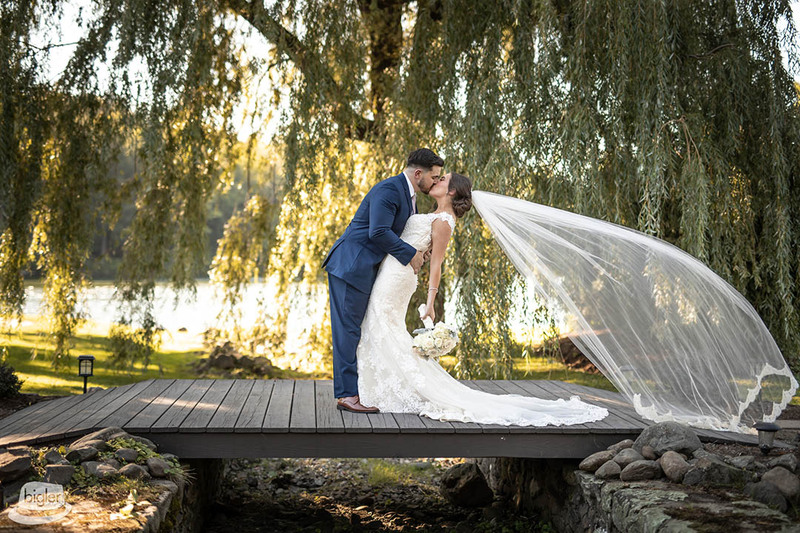 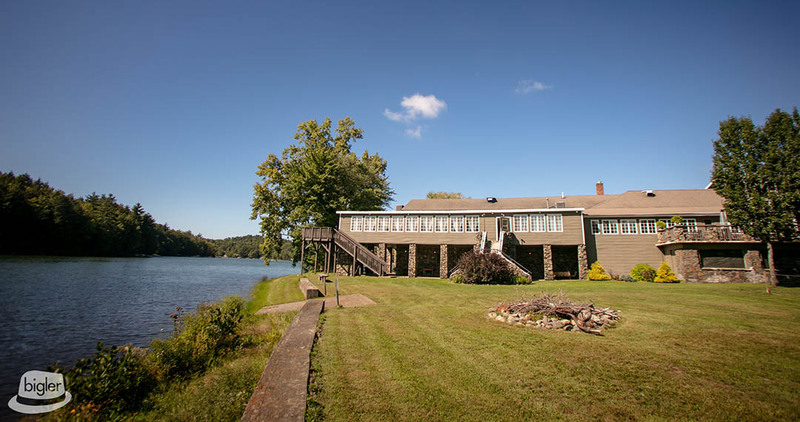 Our Bigler Weddings crew had the pleasure of capturing a wonderful celebration of love between Alex and Michael at the Old Daley Inn! 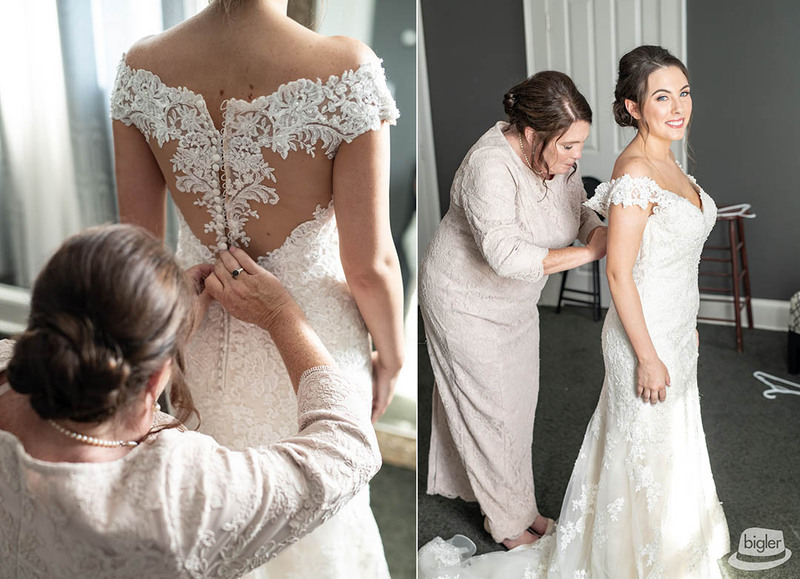 Alex and her ladies spent the morning with Ambiance Salon & Day Spa and Taylor-Made Beauty before she stepped into her beautifully detailed gown from Xena’s Bridal. 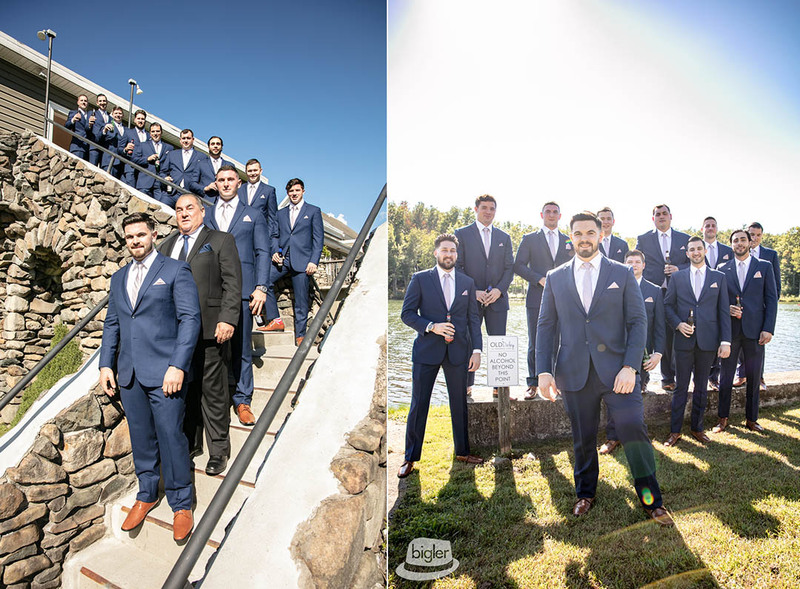 A sunny day for an outdoor ceremony had Michael and his groomsmen, outfitted by Men’s Wearhouse eagerly awaiting the arrival of his bride to the end of the aisle. 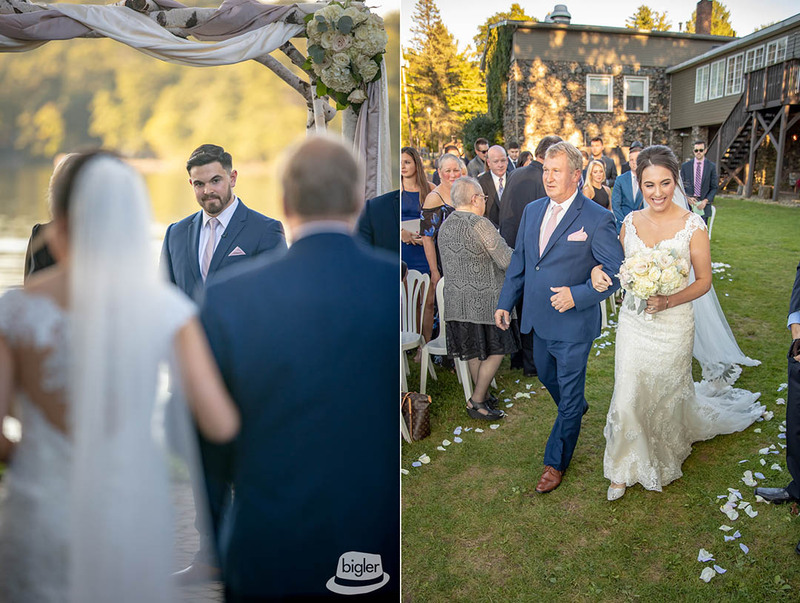 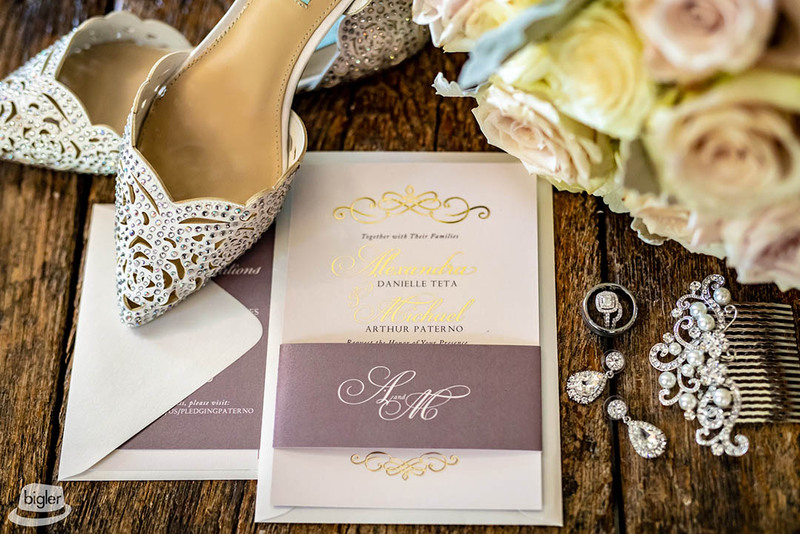 After officially tying the knot, Alex and Michael enjoyed a night of dancing, laughter, and love surrounded by their friends and family with great music from DJ Chris Johnston (Love of Music)!